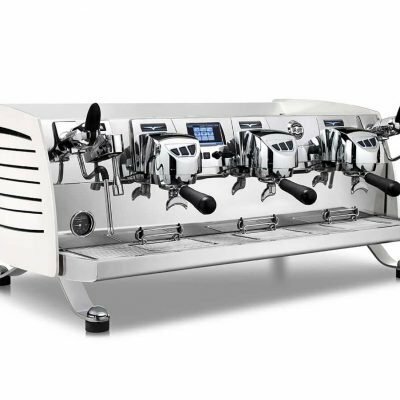 Victoria Arduino and Nuova Simonelli are sister companies, and they produce some of the finest machines in the world, but Victoria Arduino has especially made a name for itself independently. 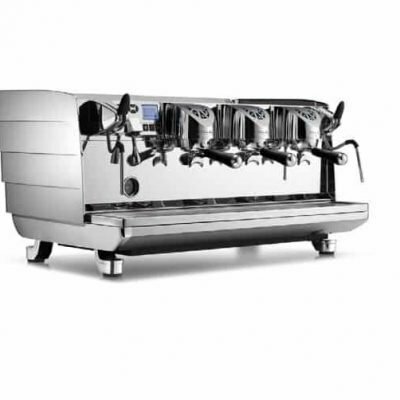 Its espresso machines are designed from the ground up to meet the needs of specialty coffee shops, providing the performance, design and precise controls desired by baristas around the world. Its machines combine beauty and function, tradition and experience with breathtaking innovation. 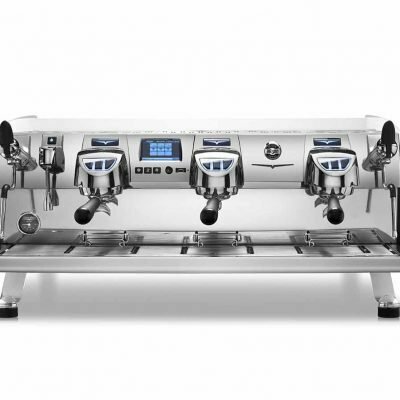 Each machine is composed of high value materials and the accuracy of details guaranteed by craftsmanship, with the most innovative technologies that are opening up new frontiers for the whole world of coffee. 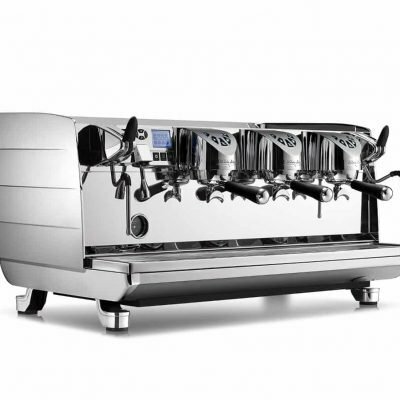 Select models from its wide range of espresso machines are built for high volume speciality coffee shops that grant consistency, quality, and sustainability. Fusing beauty, quality craftsmanship and exceptional coffee all into one package, each and every Victoria Arduino espresso machine is a true showstopper.